Conventional key locks are no longer the preference of all when it comes to the selection of door security. 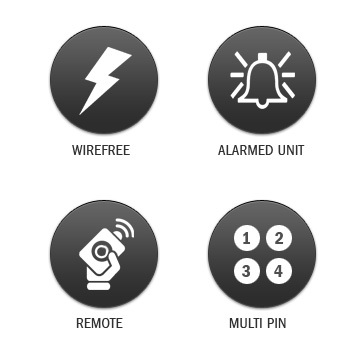 The use of electric security systems is now commonplace and we are pleased to offer this as an alternative on all of our composite doors with the introduction of the Yale Key free lock as an option on our doors. All Yale security door systems are Police approved and accredited by Secured by Design which is recognised by many UK Insurance Companies and can lead to a reduction in your home insurance premiums. 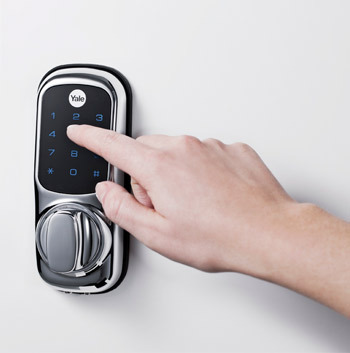 Remote control key fob (x2 supplied) – use your remote control and enter your home with one press of a button. As easy as unlocking your car! 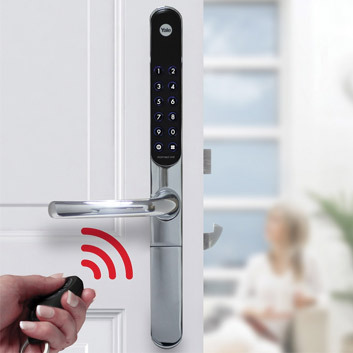 The traditional rim lock which has served us well for many years and which has locked the door instantly and securely behind to give complete peace of mind has evolved. With greater security but no keys the latest option is the Digital Rim Lock It still provides that traditional convenience and security but a keyis no longer required and has been replaced by a a touch screen where you enter your selected PIN number to gain access.